As promised, here are my least favourite products of the year so far. I am a huge fan of drugstore make-up; who doesn't love paying less on quality products?! Unfortunately the products below were a huge disappointment so keep reading to find out why I steer clear of them. What is the stuff made of? I personally found it super hard to blend on my eyelids. Plus it does not twist up, so even if I did like the consistency of this primer, I wouldn't have been able to use it and most of the product would have gone to waste. Bad design, bad consistency! I picked these super pretty colours at Beauty Base for as little as £1 each thinking I hit jackpot big time, but boy was I wrong. Even though they seemed more watery than normal polishes, I told myself that they were perfectly fine and they would be used as top coats for a glittery look. I did my nails all nice and pretty and made the terrible mistake of adding these on top. This stuff took forever to dry, the pigmentation is just awful and the smell is a lot worse than usual polishes. I did try to wear them on their own, but that was also a waste of time. 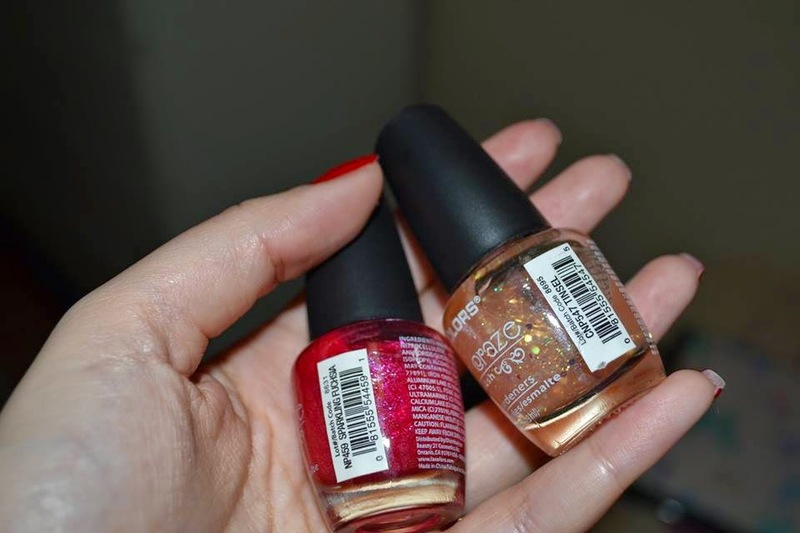 It chips within the same day of application hence not buying these polishes ever again. Ok, hear me out on this one. 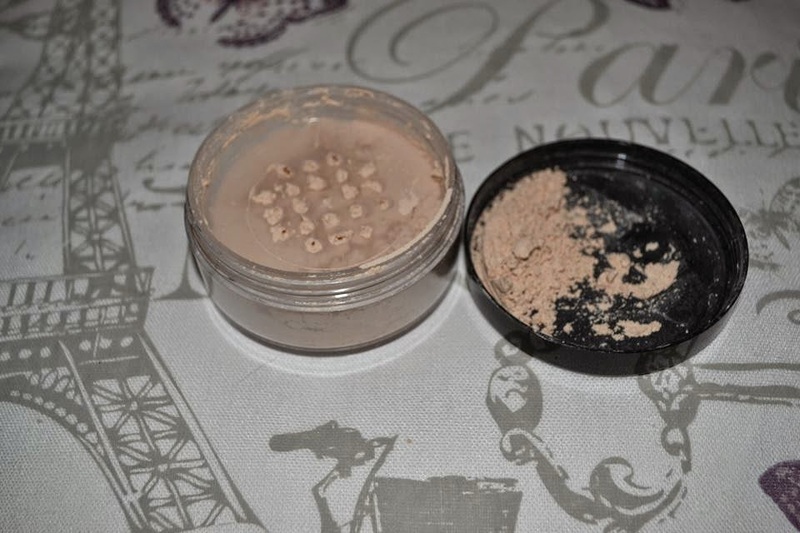 I know a lot of people love this powder, and to be honest the product itself is not half bad. 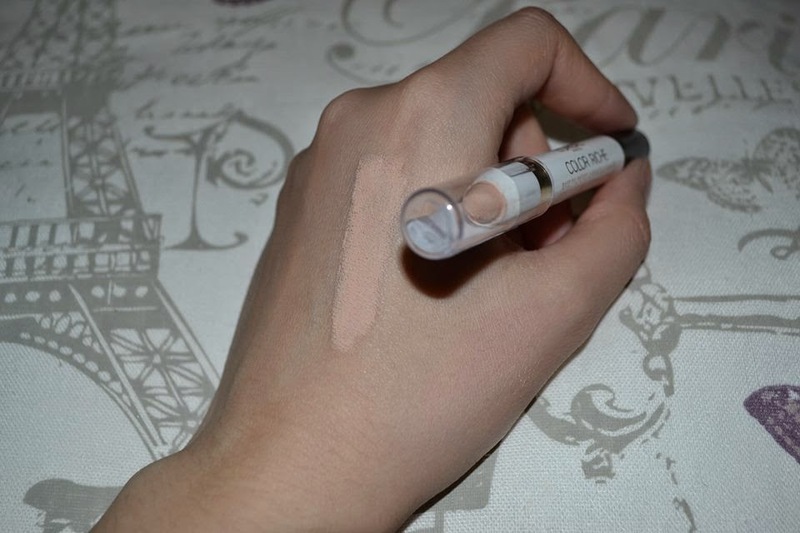 It gives good sheer coverage and seems to keep your make-up in place for some time. But what is with the packaging? I kept shaking it to see if the powder would come through those teeny tiny holes but nothing. Had to cut up bigger holes using scissors and even that didn't work, so obviously when you take the middle part away it gets real messy and the result is powder all over you and on the floor. Let's be honest, any product that makes you go to this extent, does not deserve our money no matter how cheap it is. I found this to be badly designed and just way too messy, sorry. This product misses the whole point of what an eyeshadow primer is supposed to do. I gave it a fair trial and used it a couple of times but the results were still less than adequate. Within just a few hours my eyeshadow had creased and my eyeliner smudged off. 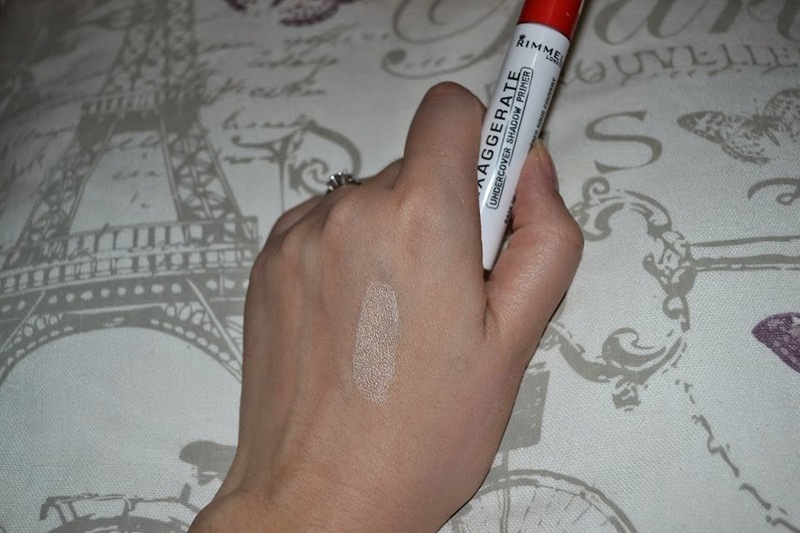 This primer is most definitely not crease-proof or smudge-proof and I am really disappointed because I usually like all things Rimmel. Boooo! Nivea, how could you ever disappoint me?! Unfortunately "gently removes mascara and make-up" is exactly what you get with this product. If you are like me and wear eyeliner, mascara and the sorts daily, at the end of the day we want something to get rid of all this nastiness. But, by using this remover I would wake up the next morning rocking the panda look because of all the left behind make-up residue. 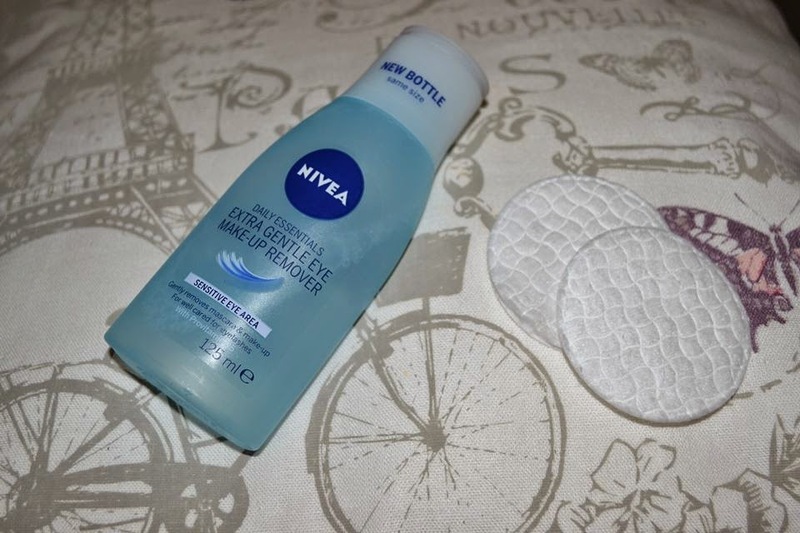 I have since bought Nivea Double Effect Eye Make-Up Remover which is more costly but 10 times better and my favourite make-up remover ever. I totally recommend that, but this "sensitive" one? Don't bother. Sleek palettes are awesome, except this one... 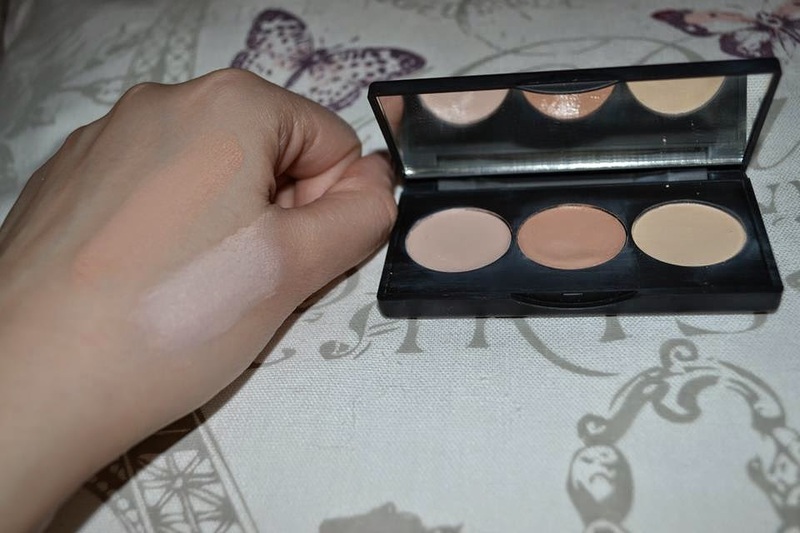 I wanted to get a contour palette to practice before investing in something more expensive, but with this all you get are very greasy concealers that immediately settle into fine lines and barely provide any coverage. You try and make it better by adding some powder on top, but you are then left with a very cakey look. I like how the shades were appropriate for my skin tone (shade 2) but I certainly expected more and I am very disappointed I paid 8 bucks on such a small and low-quality product. Have you guys tried any of these? Let me know about any other bad products below. I've never tried any of these but I'll definitely avoid them in the future! I actually never tried any of these, but I also have a few drugstore products that really don't work for me. I've not tried any of these, and I'll be sure to stay away from them now. I haven't tried any of those but thanks for the warning. I quite like reading product fail posts! Thanks for the tips, I know what to avoid! These sound terrible! Thank you for the honest reviews! Have to agree with you about the Rimmel primer, it's useless!! The consistency feels way too thin and it certainly didn't help keep my eyeshadow looking vibrant! It's so annoying when you buy a product that you're excited about, and then it's not what you were expecting. That's happened to me quite a few times, but I like knowing what's good and what's not I guess. Glad you found one you liked! I've tried the Nivea remover -- nightmare, really. Thanks for sharing, Pam! Thank you for visiting beautiful!